« and the verdict is…. 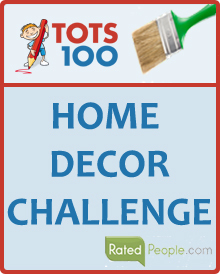 When I saw that Tots100 had teamed up with Ratedpeople.com to run a competition to win a £2,500 Home Makeover I was thrilled! 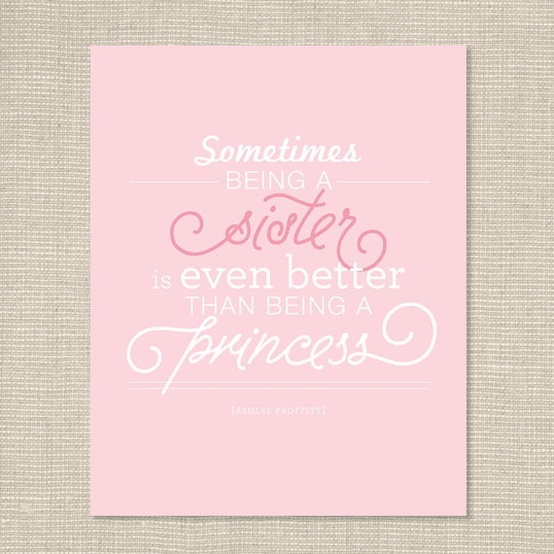 This competition couldn’t have come at a better time as only two weeks ago I’d had a conversation with my little girl about moving into her own big girl room. 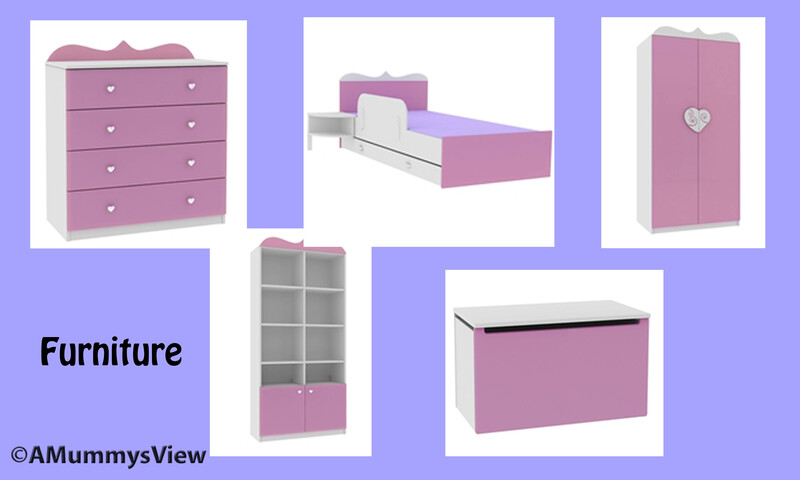 With baby number two due in February we feel that, rather than do another nursery style room our little girl should get our spare room, which is bigger and will accommodate her toys. This will enable us to move the baby into the old room easily too. 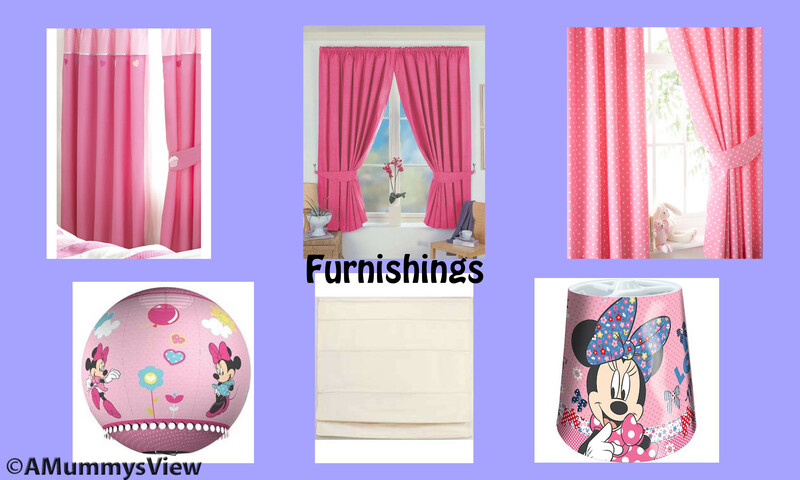 To make her feel at ease with the move we wanted to make her a part of it all and asked her what kind of room she would like (giving her a few choices) and she has rather excitedly chosen a Minnie Mouse themed room. I’d started having a good look around for ideas when I saw the competition and there was so much to choose from! 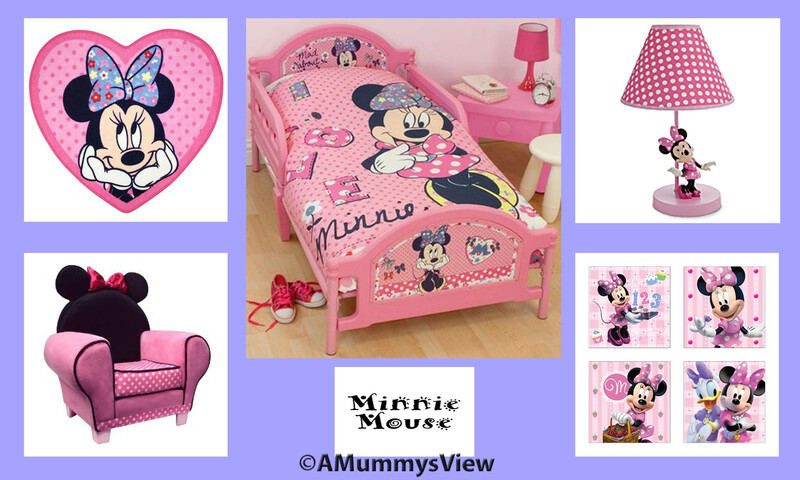 I love, love, love some of the Minnie Mouse bedding and accessories I have come across both on Children’s Rooms and Ebay! Simple cavases, rugs and lamps can instantly brighten a room and they are so fun and girlie! I also adore the fun accessories you can get! My daughter loves books and our collection is building rapidly, the fab bookcase below would be perfect for storing her much loved collection in neatly, it would also mean she could access it easily too rather than me having to hold her up to the shelf to pick a book as we are doing at present! The toy tidy would also mean a neat and tidy home for all the soft toys and jigsaws we are accumulating! I currently have my old bedroom furniture in the spare room from our last house, It’s good furniture but not exactly child like and I would love something cute and girlie like the Lali furniture below that I’ve found at srbworld. The heart handles are just so cute and an under bed storage drawer is so handy, space to throw even more bits and pieces in! I would probably also opt for a relatively simple colour scheme for the walls too, maybe even a plain white, with a feature wall in pink and white stripes or a bold pink colour. The stickers featured earlier in this post would provide lots of fun features anyway, alongside the bedding, lamps, shades etc. I wanted to be really snazzy and show the layout of my room, ideally incorporating some of the images and concepts I had come across to show how it could really look. 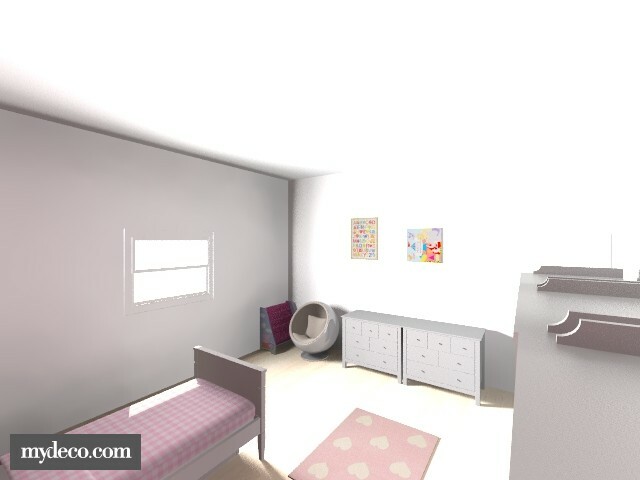 I found a room planning and design tool at Mydeco.com which has helped me map out how the layout of the room would look. It appears that I should have been able to add photos and incorporate them into my design. However after a few days of playing I just couldn’t get this to work, so instead mapped out a simple layout concept using some of the furniture and designs mydeco has to offer but it should give a general idea of how the layout would look and where furniture would sit. The wardrobe/s and tall bookcase would sit on the wall behind the door and the drawers, toy box and chair / book tidy on the wall facing the bed. 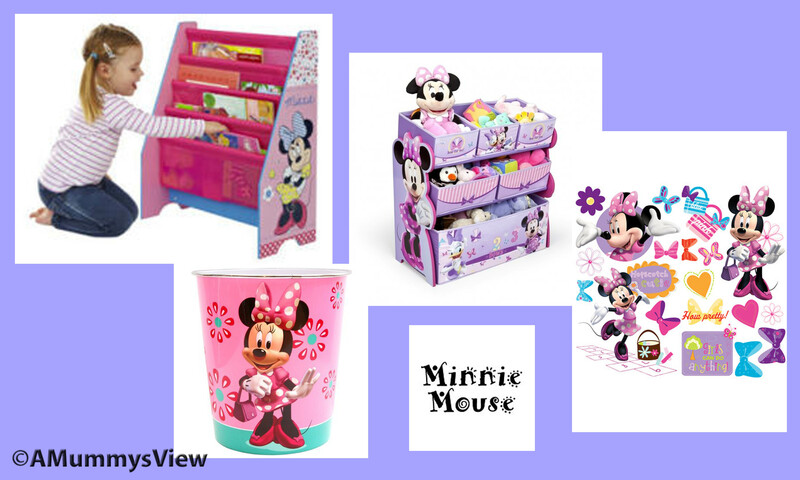 The feature wall would be behind the bed itself, potentially utilising with the minnie mouse sticker art and the canvas prints could be placed nicely above the drawers. The rug would sit comfortably in the middle of the room. As you can see, I have so many ideas, which you can also see here at my pinterest page but often need a little help in pulling the concepts together. To win this competition and benefit from the tradesmen and their expert advice would be perfect! It would not only be great timing to get my little girl into her new room before our new addition arrives, but also a huge help with my growing bump and very sore hips too! I hope you have enjoyed my ideas and I really looking forward to seeing some of the other fantastic entries put forward! If you have an idea that you want to bring into reality why not enter too! Just head on over to the Tots100 site to find out more! good luck!! very lovely prink deco! any girl will love it!